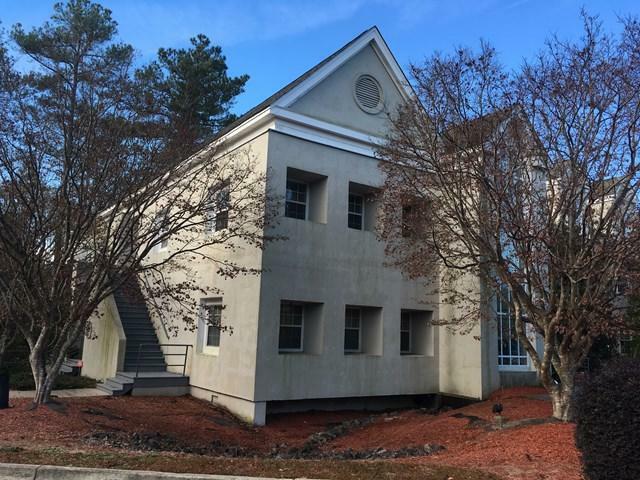 Multi-tenant professional office building with space available on the second floor. 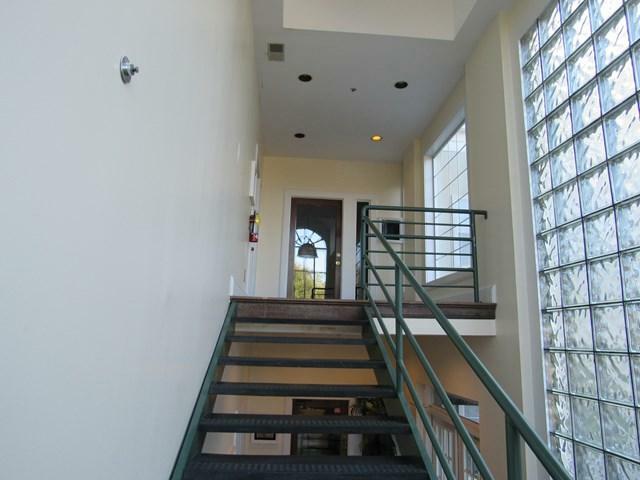 This particular suite does not have elevator access. Availability is immediate. 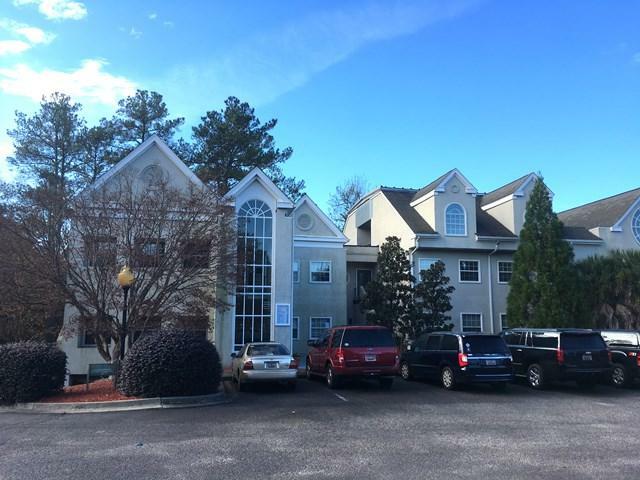 Located on the Southside of Aiken near Woodside Plantation, this office complex offers excellent access and location for clients and employees. Common area kitchen. Ample parking. 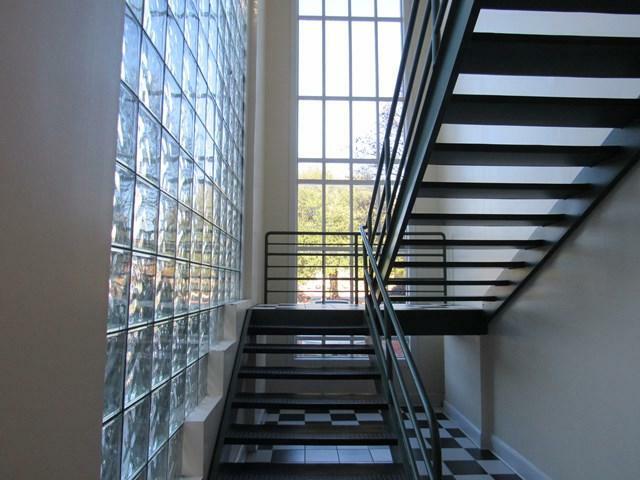 2 large offices, half bath, wet bar and large reception/waiting area/conference area. New carpet and paint. Water & trash included. Utilities paid by the tenant.